I love books that detail how a person rose the top, particularly if that book comes with a heaping dose of female empowerment. I think motivation is like taking a shower – you need a daily dose to keep going! The book is pretty clearly aimed at the average Nasty Gal customer. Young women, likely just starting out, who might need a quick jolt of reality like “spell check your resume”, “you’re not above doing the boring jobs”, and “be nice at work”. So far so good, with lots of personal anecdotes to keep the story lively and fun. Until a couple of weeks ago, this book would have rated 4/5 for me. Where it’s thin on ground-breaking advice, it’s fun and interesting. Sometimes it’s also nice for a success story to qualify as a beach read. So imagine my surprise when someone who’d branded her company (and herself) on female empowerment was sued for discriminating against pregnant employees. It’s claimed four separate employees were fired for trying to start a family. What happened to being nice at work?! 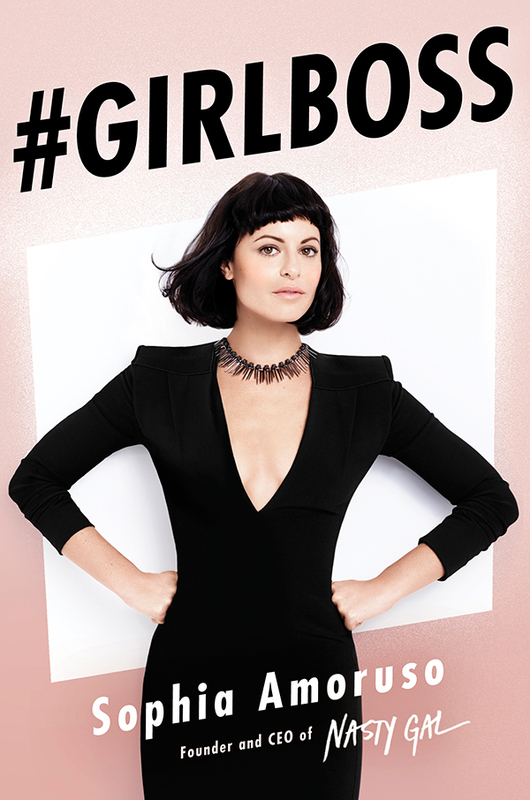 Nasty Gal is defending the lawsuit, saying the layoffs were because of restructuring. It could be true. Convenient, but possible. But I have to admit the entire story has soured my experience of the book. I’m left doubting if it was anything more than a good piece of branding.